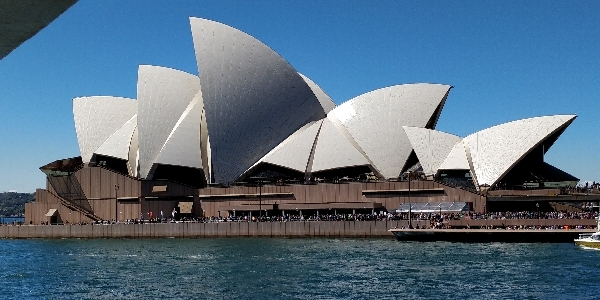 As I just arrived after a long trip from Zürich to Sydney, I thought it would be good to give an update on my activities down under. 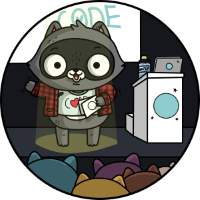 This is the first time that I have the chance to speak about MVVM Light in Australia and I am very excited about it. Together we will talk about MVC and why MVVM is bette for .NET client apps (including Xamarin), then we will refactor a non-MVVM application into an MVVM one. We'll also talk more about data binding and will take a look at Xamarin.Forms too. 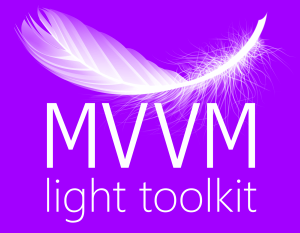 In this session we will use the .NET Standard version of MVVM Light. .NET Standard and .NET Core are the way of the future for cross platform .NET applications and libraries. Here I will explain why .NET Standard was needed as a replacement of Portable Class Libraries, and we will understand the versioning system. I'll show you how to create an ASP.NET Core website, test it on Windows and then deploy and run it on a Linux web server on Azure. Then we will see what happened when I converted my open source library MVVM Light to .NET Standard, and in fact we will do this together so you can see live what are the risks and the rewards. At the end we will build a .NET Core console application, run it on Windows and then on Ubuntu. So far my first day in Sydney was amazing so I really hope to meet many of you and make this an unforgettable week. Comments for Where can you find me at NDC Sydney?